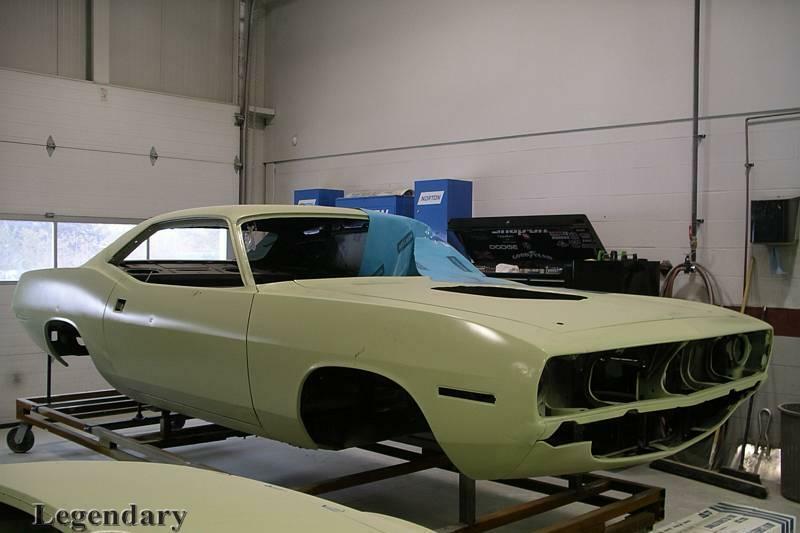 Click any thumbnail below to display the 1970 Plymouth PE slide show. 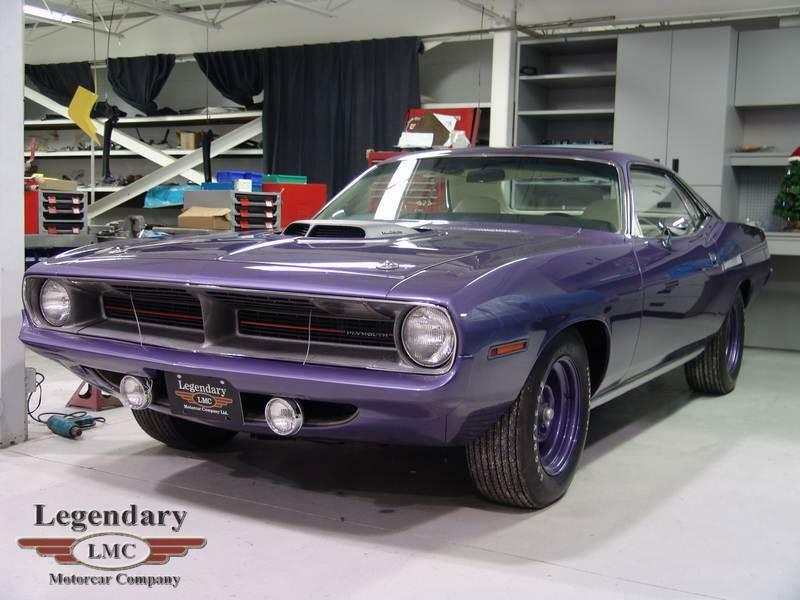 Our customer was surfing EBay, hunting for a street rod dragster car that he could have restored. 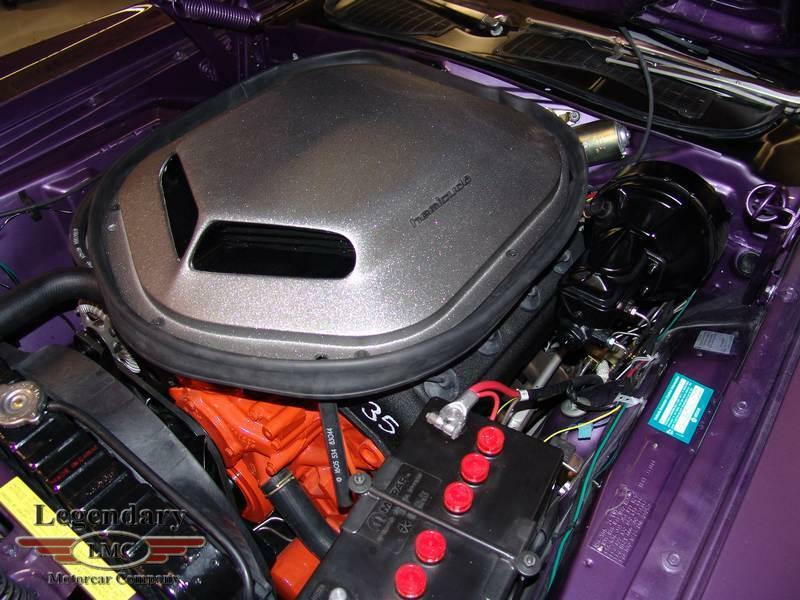 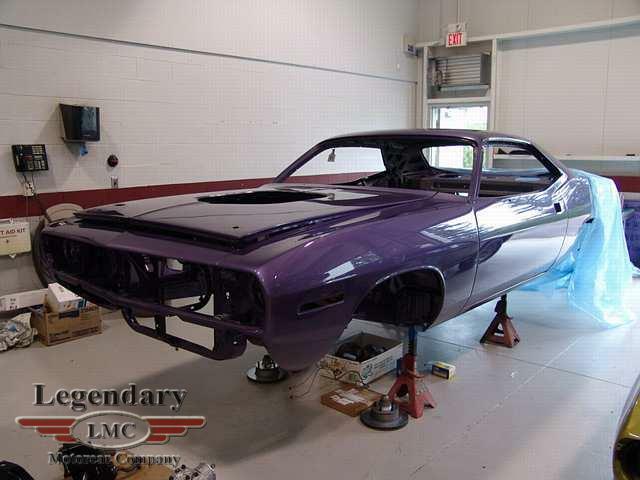 He end-up finding this factory original 1970 Plum Crazy Hemi Cuda. 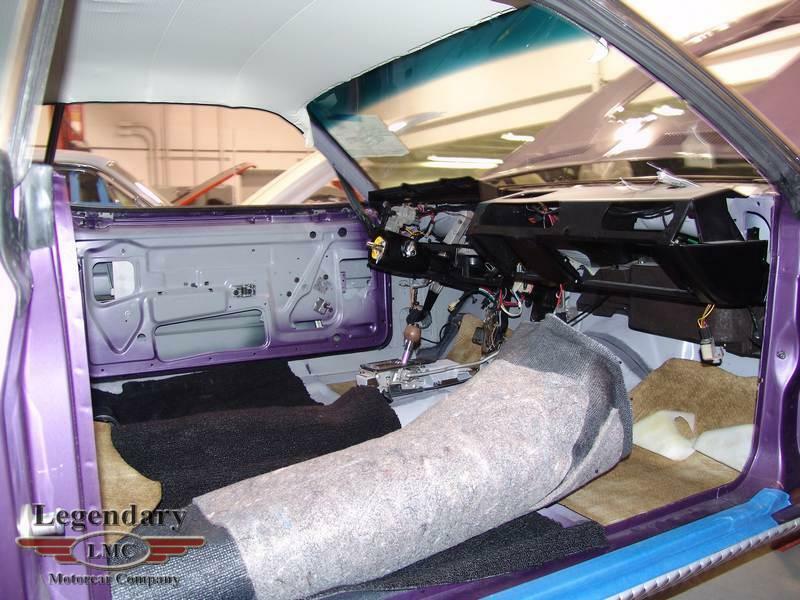 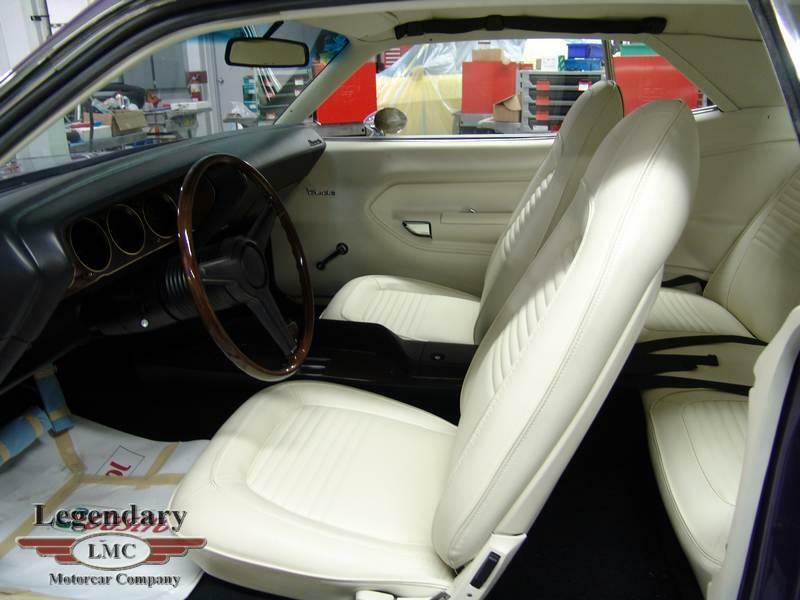 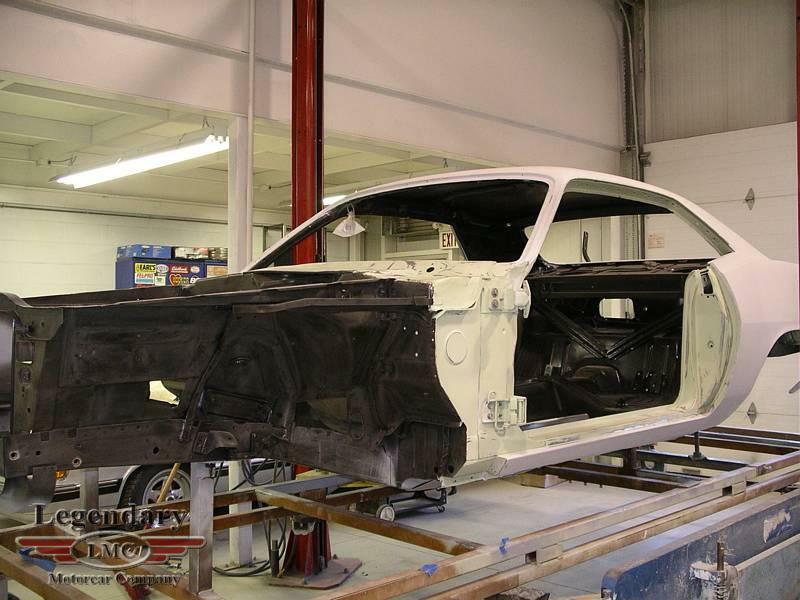 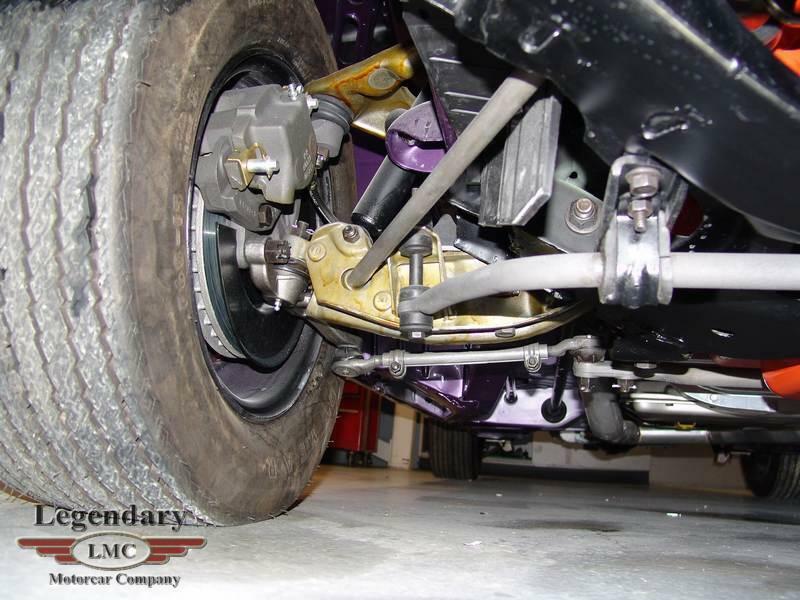 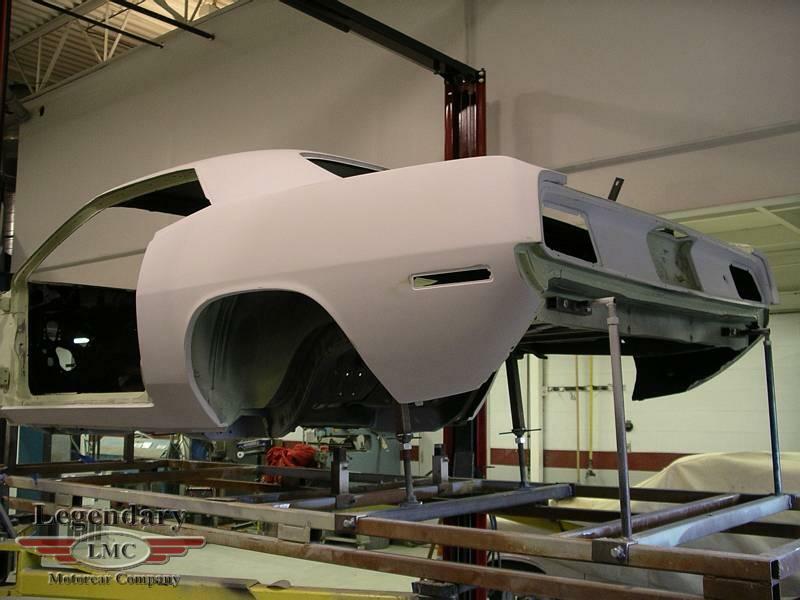 He purchased this car from the original owner and had it completely restored by LMC. 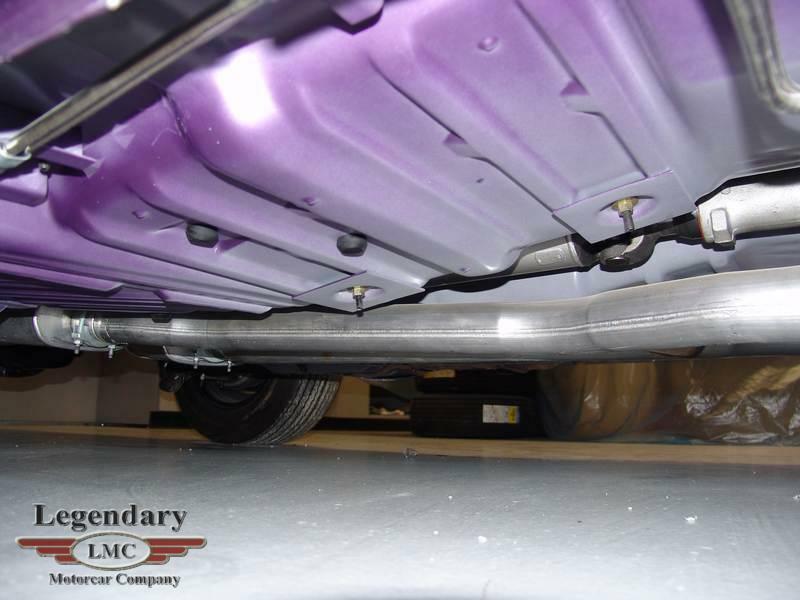 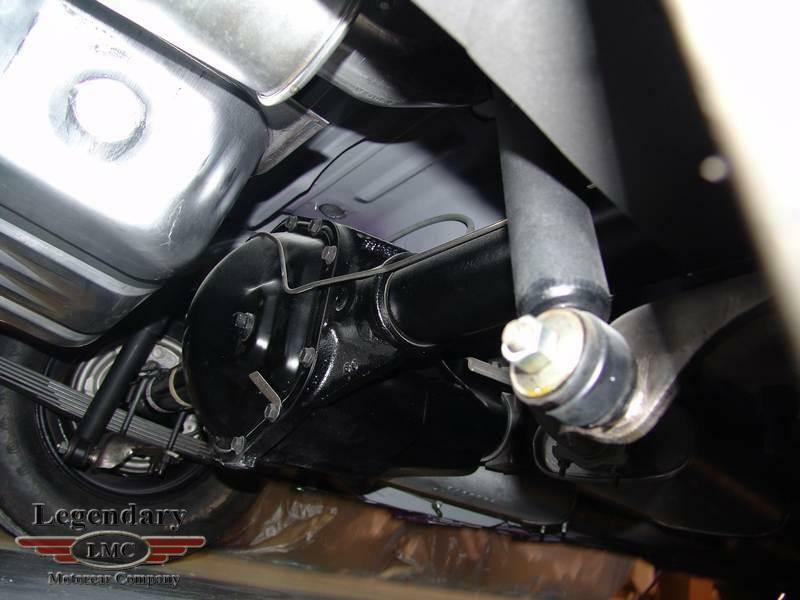 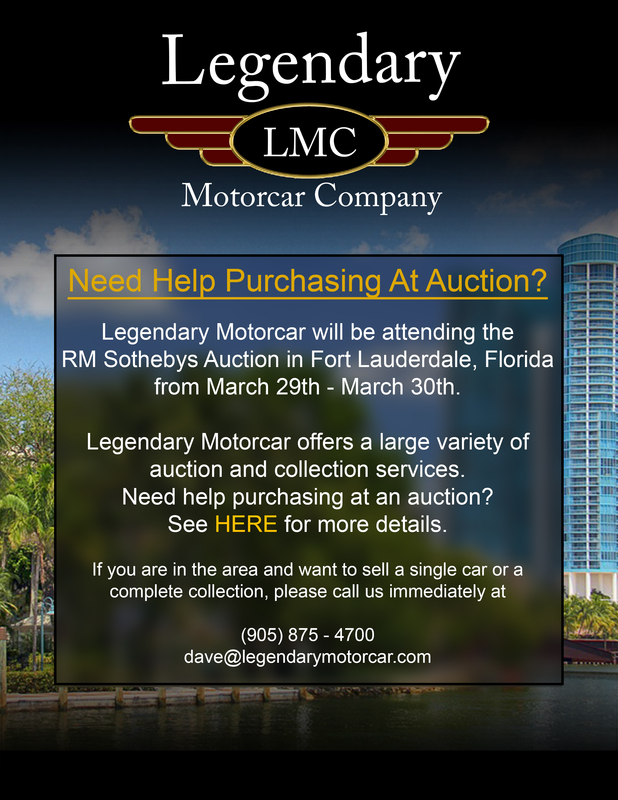 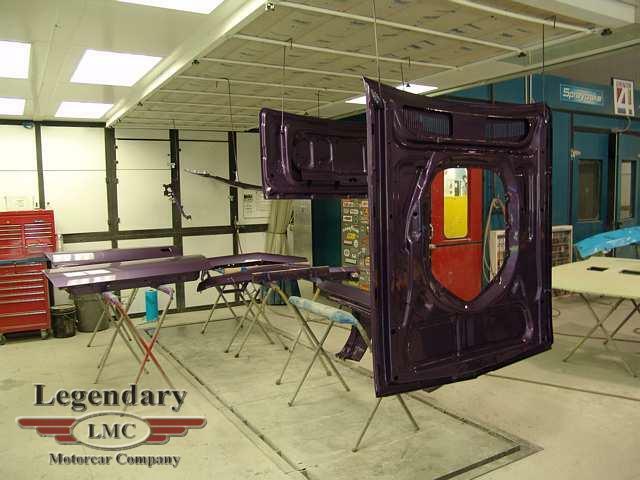 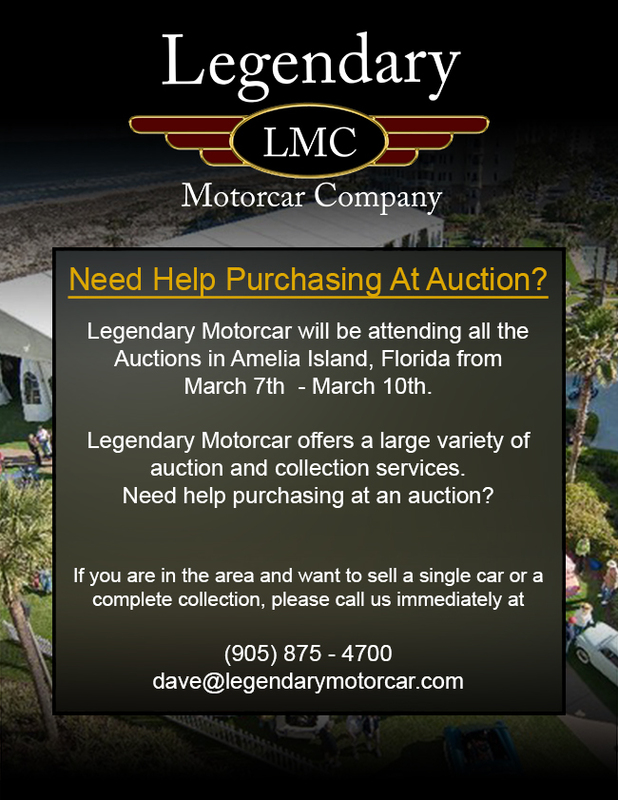 Legendary-Motorcar-Company-Ltd-2012-140 Plymouth 1970 Plymouth PE 2012-140 0 Legendary Motorcar Company Ltd.